As one of the UK's largest Citroën dealerships, Wilmoths Group cover a wide range of locations across the South of England, including Kent, Sussex, Hampshire, Surrey and Berkshire. We're a proudly approved Citroën dealer, committed to offering fantastic customer service as well as competitively priced new and used Citroën cars. For those who aren't too familiar with Citroën cars, we've put together some of our most frequently asked questions, which we hope will offer some useful information on why any Citroën model is a wise choice. If you can't find the answer you're looking for, feel free to submit an enquiry about a vehicle or finance options here. Alternatively, contact one of our teams using the Contact Us page. Since the 1970s, Citroën has been owned by Groupe PSA, a French multinational manufacturer. Are Citroën C3 good cars? Where Citroën cars are made? What is Citroën Multicity Connect? How long is a Citroën warranty? A standard Citroën warranty on a new car is three years. This is comprised of two years’ unlimited mileage warranty from the manufacturer and a third year dealer warranty, which lasts up to the elapse of three years or a total of 60,000 miles. Am I eligible for Citroën Motability? To be eligible for Citroën Motability, you must have 12 months’ award length remaining on a qualifying mobility allowance provided by the government. To find out more, visit our Motability page or contact your local Wilmoths Citroën dealer today. 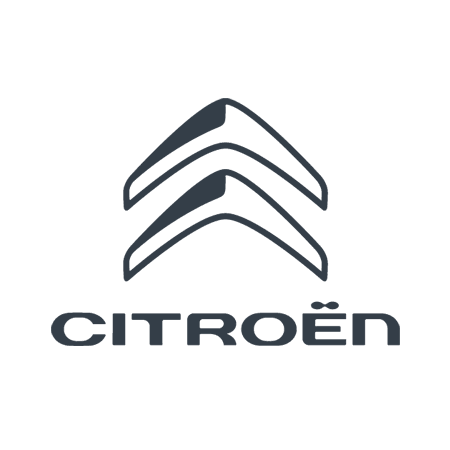 What Citroën finance options are available to me? A range of finance packages is available from Wilmoths Citroën to help you fund your purchase. These can be tailored to meet your needs and include leasing and purchase options. To find out more, visit our vehicle finance page or contact your local Wilmoths Citroën dealer. How do I use Citroën Park Assist? Park Assist helps you to find a suitable parking space and guides your vehicle into it. To use it, simply select the reverse gear and steer, accelerate and brake as necessary. The system provides audible signals and a clear picture on the touchscreen to aid your parking. It is available on the C3 Aircross, new Berlingo, C4 Space Tourer and Grand C4 Space Tourer. How much will my Citroën service cost? The cost of your Citroën service depends on the model you own and the type of service you need. For a quotation, contact the servicing department at your local Wilmoths Citroën dealership. Why should I service my Citroën? Regular servicing is essential for maintaining your Citroën’s performance for longer. It is critical in maintaining the various components of your vehicle, ensuring fluid and oil levels are adequately topped up, and spotting and rectifying any issues that may be present before they become a serious problem. The Citroen C5 Aircross SUV is here! Check out the new C5 Aircross SUV at our dealer launch events from the 8th - 17th of February!